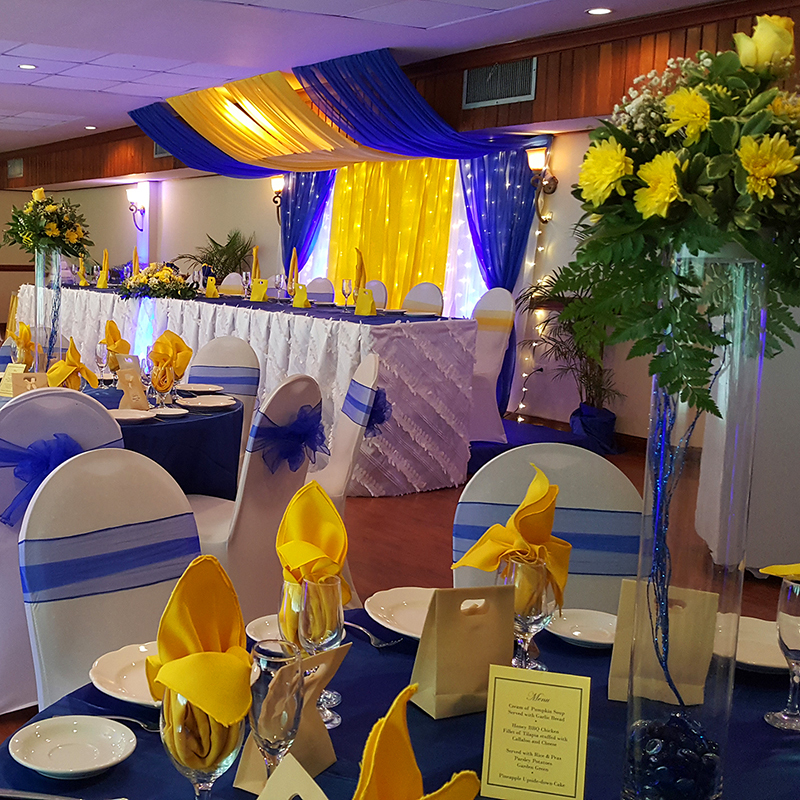 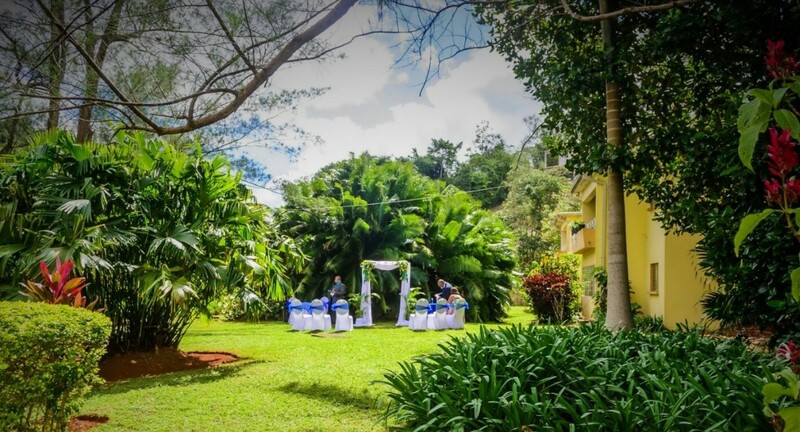 Whatever theme you decide on, The Mandeville Hotel offers you the choice of four unique banquet rooms for your wedding, which will be transformed on the day to create the perfect setting. 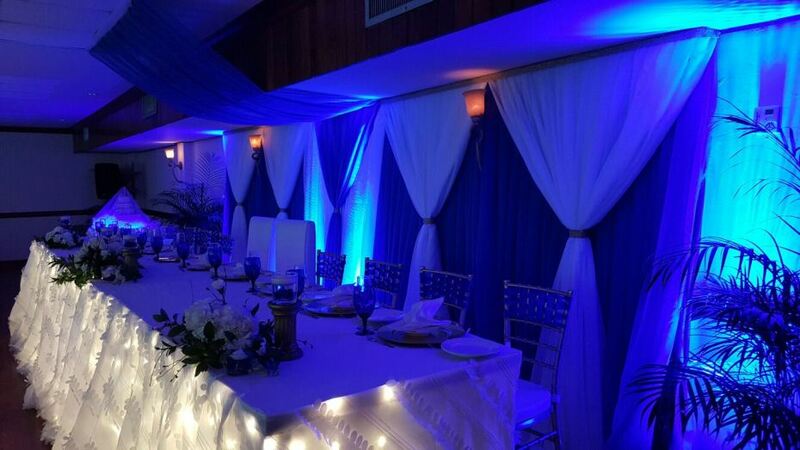 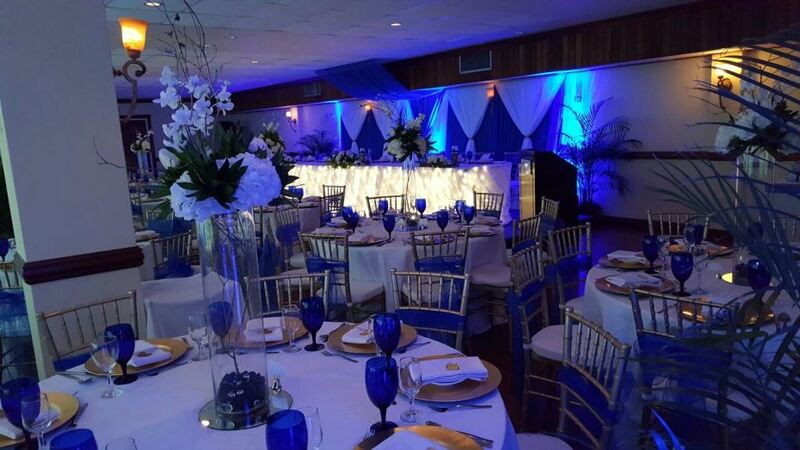 For smaller, intimate weddings The Tangerine Lounge and The Ortanique Room are perfect. 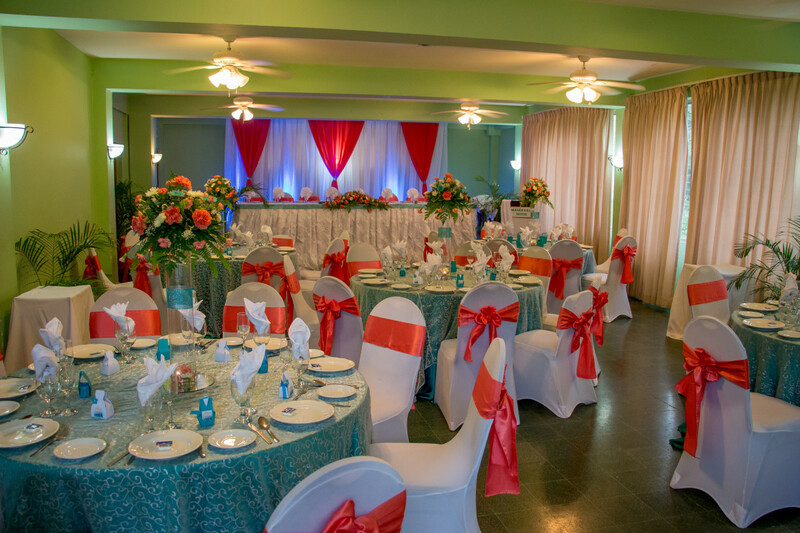 The spacious Waverly Room is elegant for the most lavish affairs. 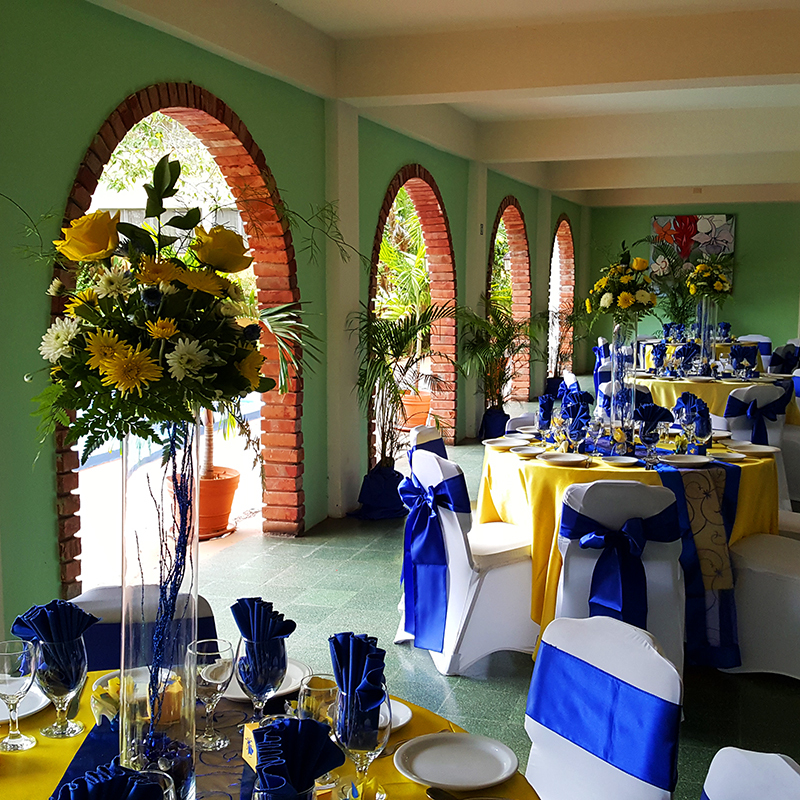 Alternately, enjoy Mandeville’s cool climes by opting for the veranda of The Arches Restaurant, the poolside or any of the property’s lawns. 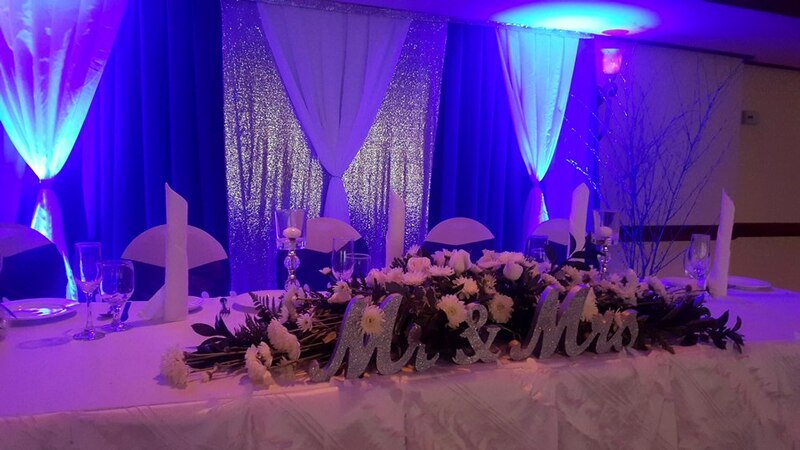 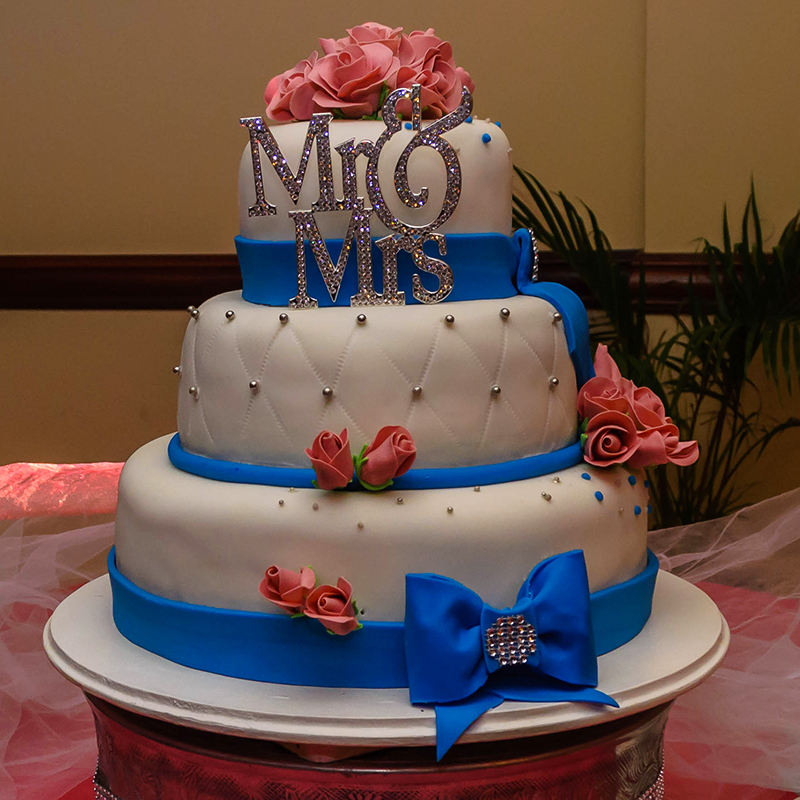 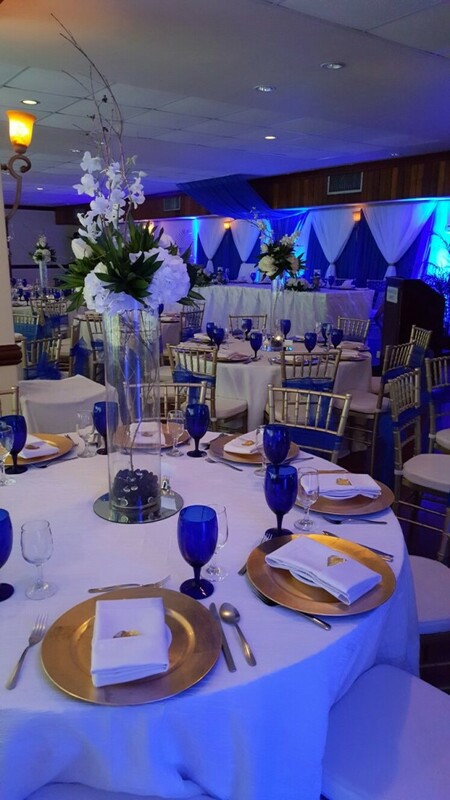 At the Mandeville Hotel we believe each wedding should be as unique as the couple celebrating their special day. 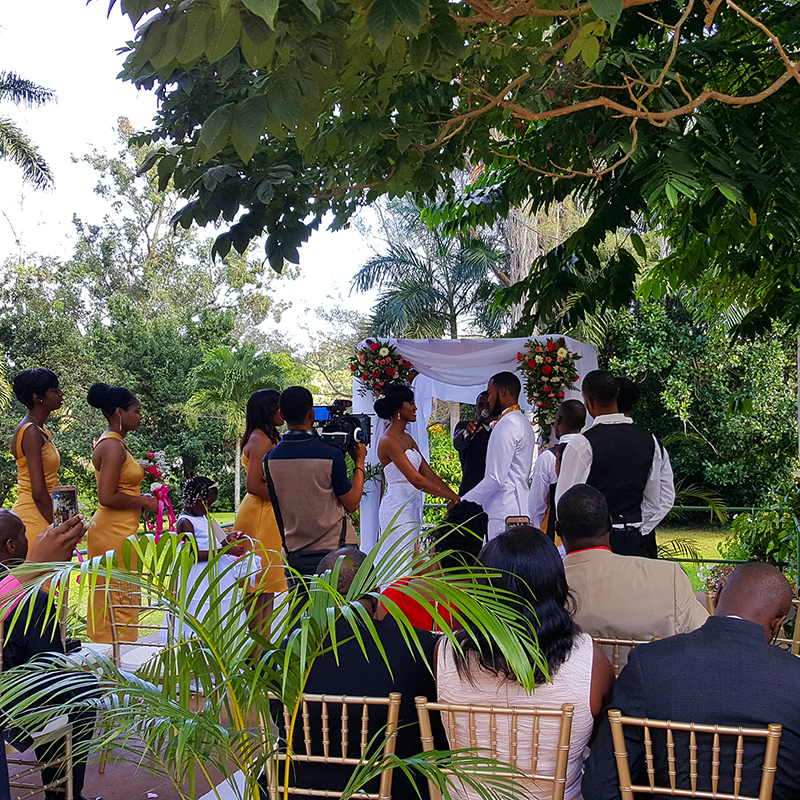 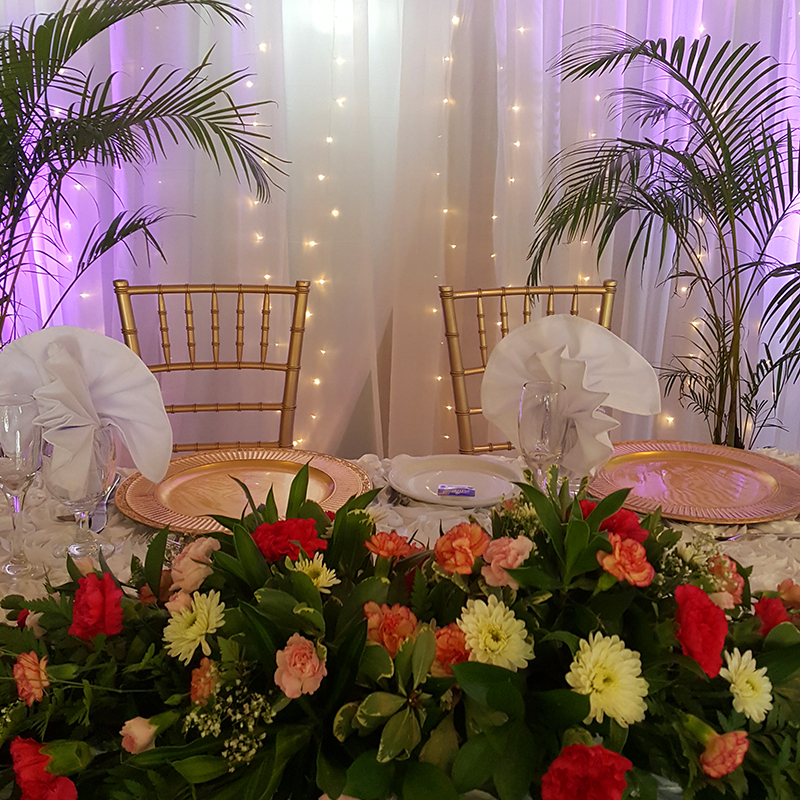 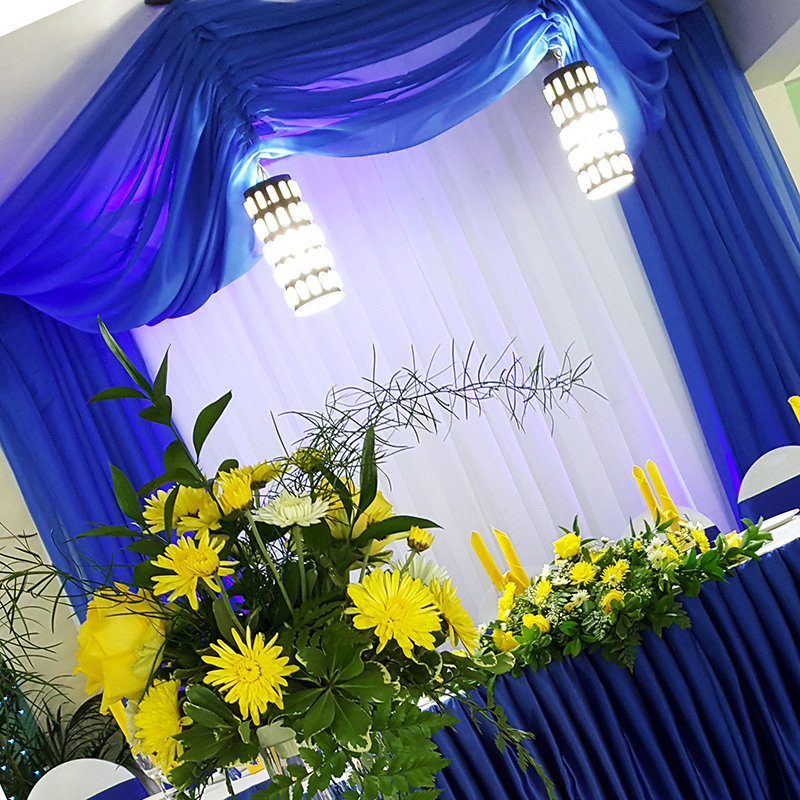 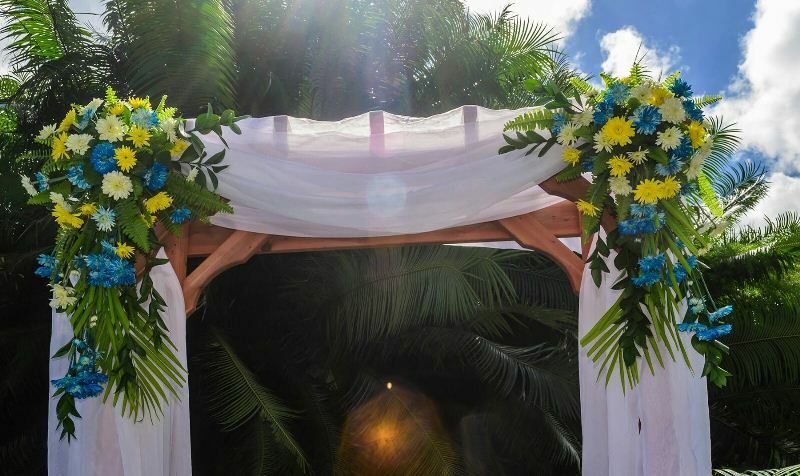 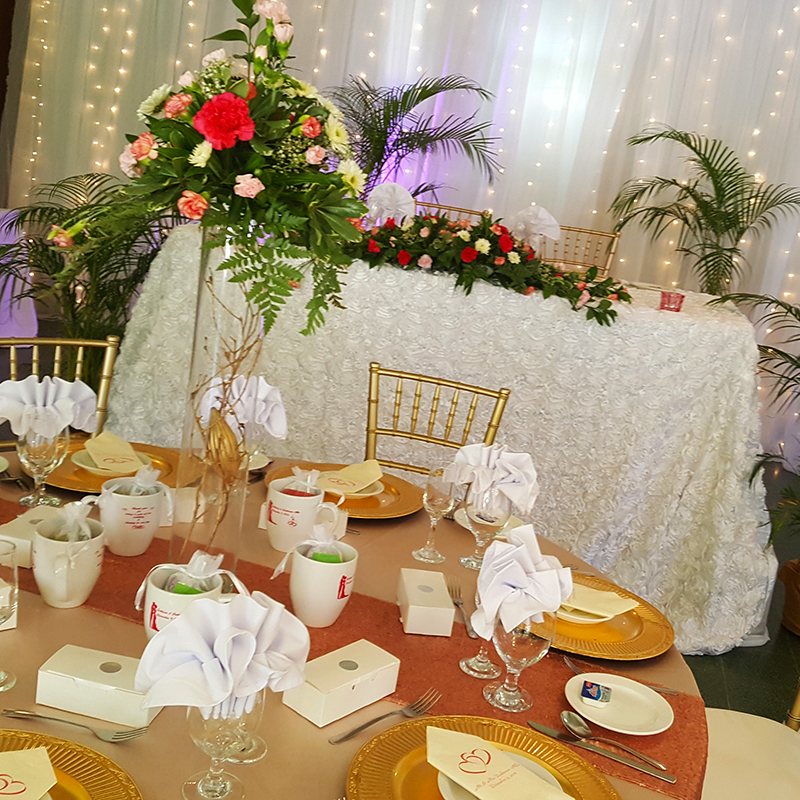 With the assistance of our events team, getting married in Mandeville will be easy and we will help you at every step of the process. 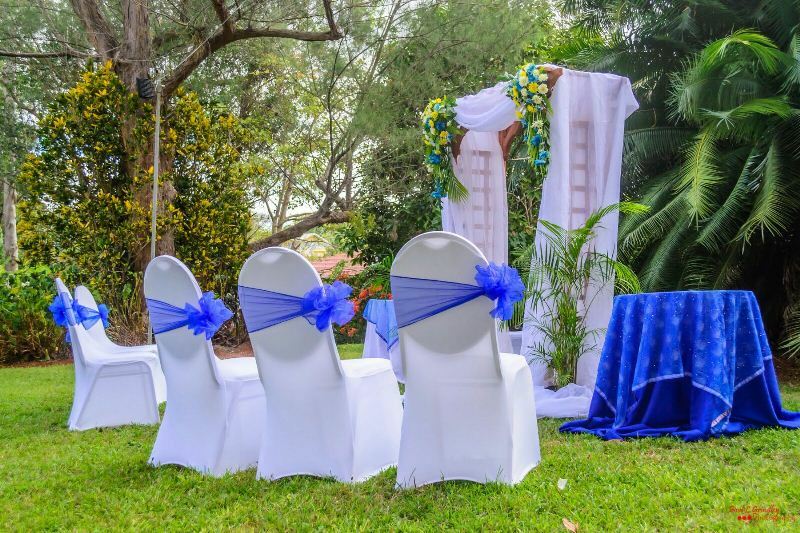 Our packages are tailor-made to suit your needs and the expectations you have for your wedding day.